mei 2006 | xvi + 256 blz. 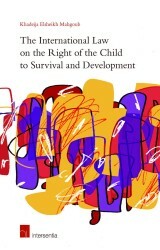 In this book, children's participation rights are reflected on by a Belgian interdisciplinary research network on children’s rights. 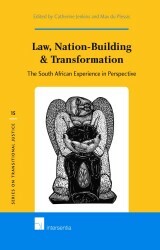 The first part of the book contains an extensive legal analysis of Article 12 of the UN Children's Rights Convention and a number of reflections on the concept of participation. 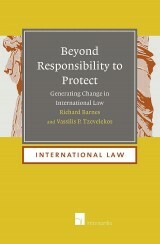 In the second part of the book, children's participation rights are analysed in several fields: the international criminal system, refugee protection, juvenile justice, protection from drug abuse, youth protection, child mental health care, adoption, school, and human rights education. 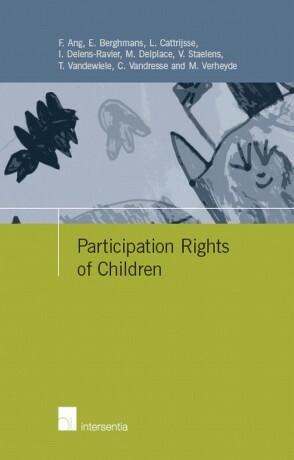 Participation Rights of Children is meant for academics from various disciplines as well as other actors in the field of children's rights. 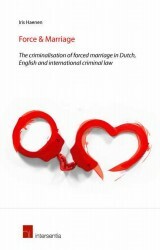 The book is sponsored by the Belgian Federal Science Policy Office.